Jonathan Ruiz - Multi-disciplinary designer based in San Francisco, CA. Product designer based in the SF Bay Area. 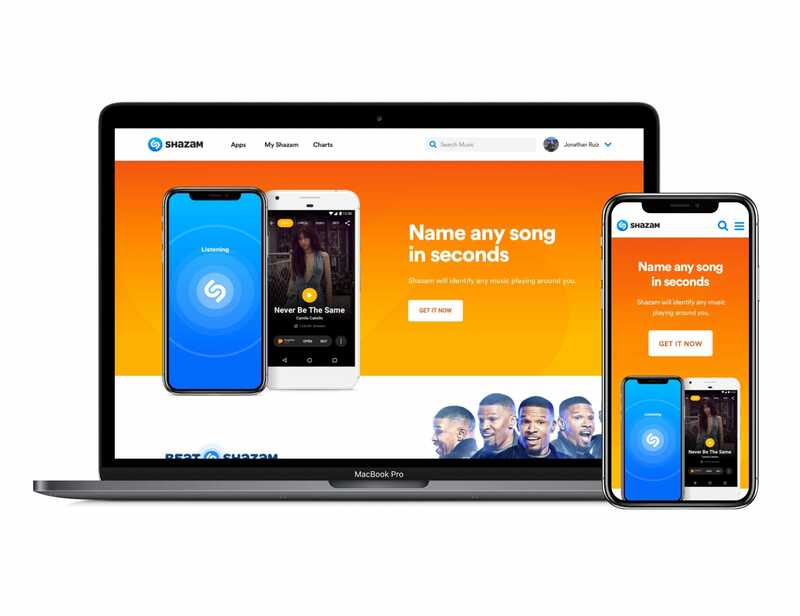 Redesigning Shazam's TV mobile experience. Music industry's most valued charts for its unique data, now as a self-serve platform. 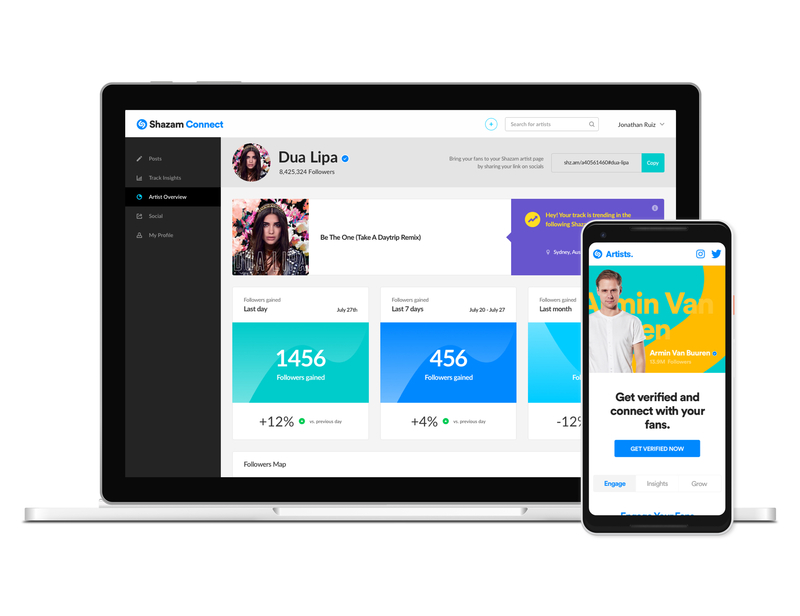 A tool created for labels & artists to engage with their fans, get unique insights, and help them grow. 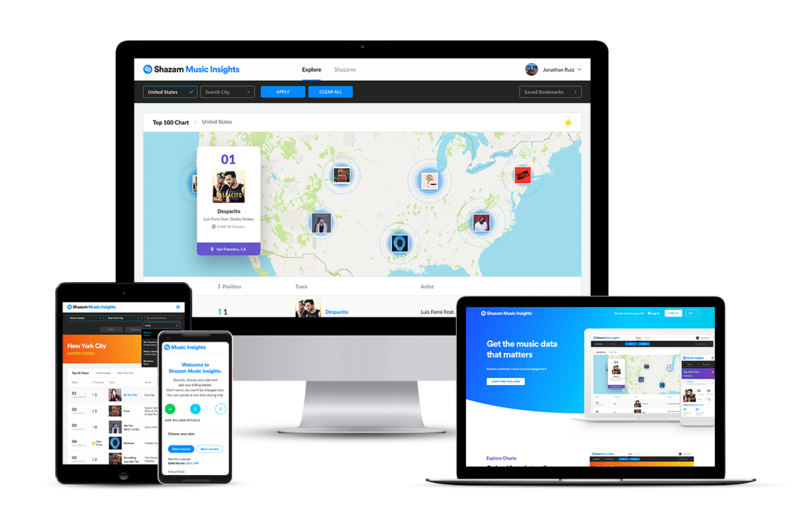 A look inside the website makeover for one of the most loved apps of all time. An easy to use platform where users could discover and sell ‘homemade' quality food. 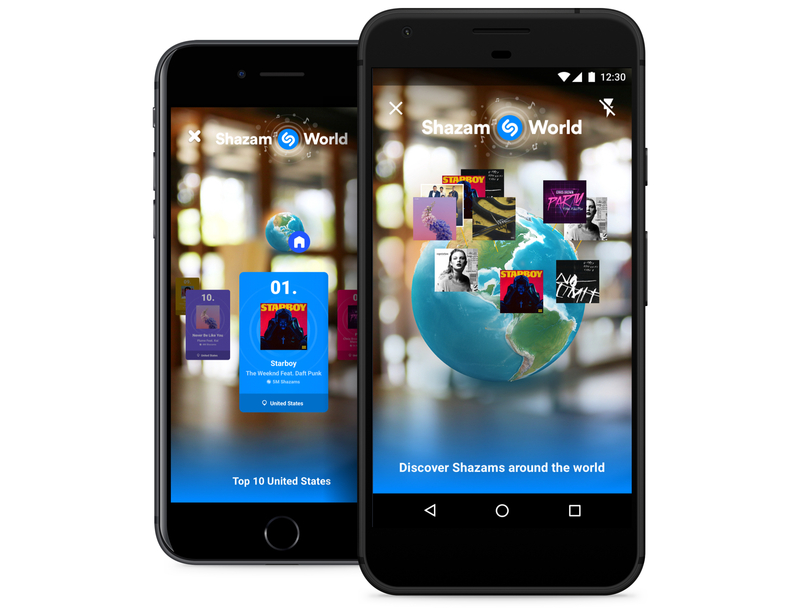 An inside look into Shazam's first AR experience. © 2019 Copyright Jonathan Ruiz, all rights. All content is exclusively for private usage and non-commercial purposes.